We have a new home opening at Galata on Records Store Day 2014! 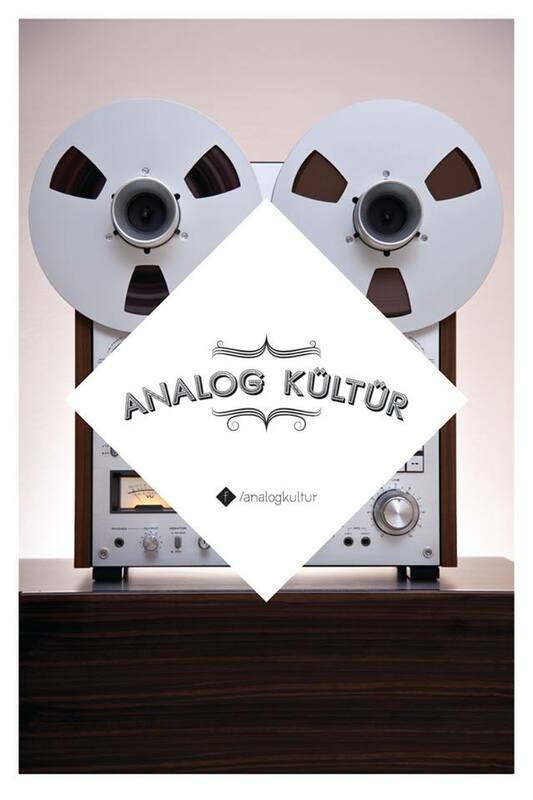 Analog Kultur is a record store and music studio, that you can find new and used records, vintage Hi-Fi, audio gear and musical instruments. Drop by and share.